I forgot to show you the screen where it tells me “One minute remaining”, because ironically it took 21 minutes to complete. 10 screens, over a dozen clicks, and 21 minutes is not a speedy update. Microsoft, can you simplify this process a bit? I do use Excel, Word and PowerPoint, however I’ve given up on Outlook and find myself using cloud-based storage like Google Drive and Dropbox much more in running my business. The attraction to Google Drive is that there is no software to install, and my docs are in the cloud, and I can share them easily with partners and clients alike. 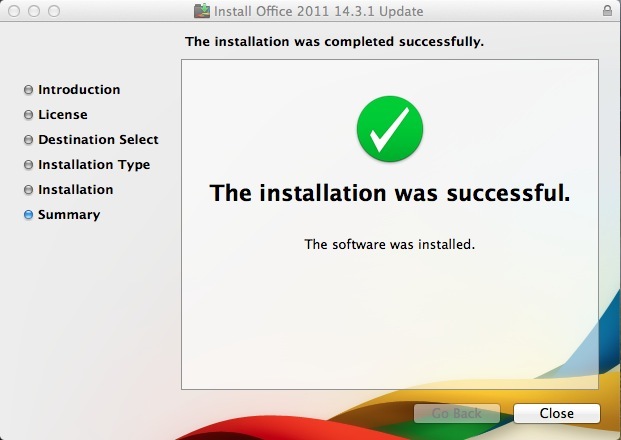 If cloud-based computing continues, then the past fortunes of Microsoft Office will surely dwindle.